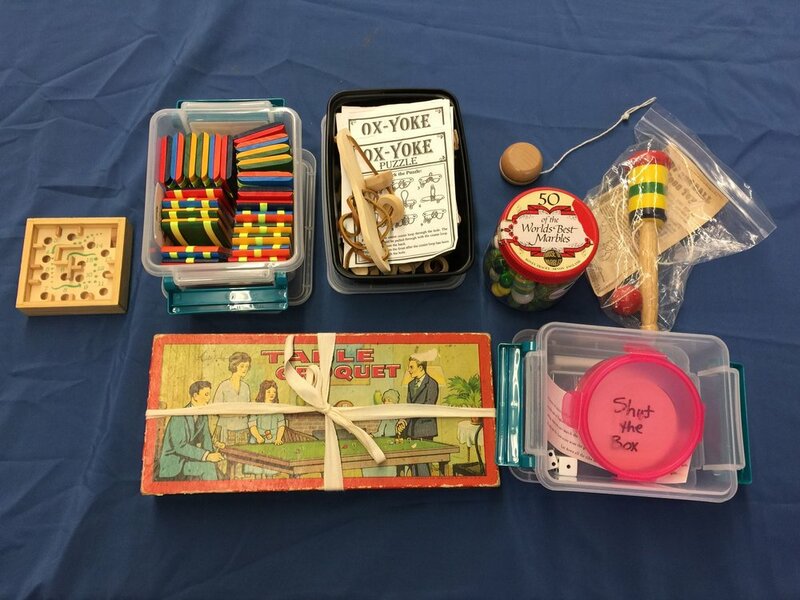 With this expansive kit, classes have the opportunity to learn how school-aged children spent their time before the Internet, TV, and even radio. Kids will find familiar toys like the yo-yo, but be intrigued to learn how to play lesser-known games such as Ring Taw. The kit includes games that are played alone or in competition, offering teachers the freedom to structure activities around different learning styles.